Funding and Income - Wendybird. 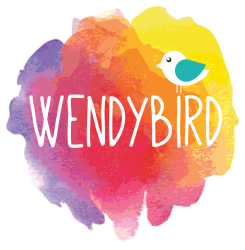 Wendybird is a not-for-profit community organisation that relies upon volunteers, donations and grants to deliver its activities. Support Wendybird by Making a Donation! ﻿Donations are not tax deductible. Wendybird has an auspice agreement with Communify Qld.